If you are palnning to visit the GOA then Shivam Resort must be your destination. 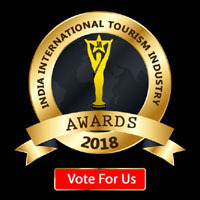 It is a friendly community we feel sure you will like it here.The unique Portuguese & Mediterranean architecture will leave you spell bound. 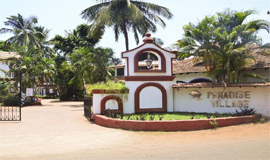 Situated in the ever popular Calangute Beach in Goa, India, Shivam Resort,Goa offers you a peaceful serene ambience for you to relax and rejevunate your spirits. Day1 :Goa : On reaching Goa airport, meet our Skylink representative who assists while you take a transfer to the resort. On completing the check-in formalities, take some rest for the day. In the evening, you can go to enjoy a stroll around the beach or indulge in your favorite beach activity. Stay overnight at the hotel. 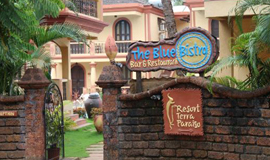 Day2: North Goa : This morning, you have your breakfast and then start driving towards North Goa. North Goa is dotted with some of the most beautiful beaches of Goa. Dona Paula, Calangute, Baga and Miramar Beach are popular beaches of North Goa. 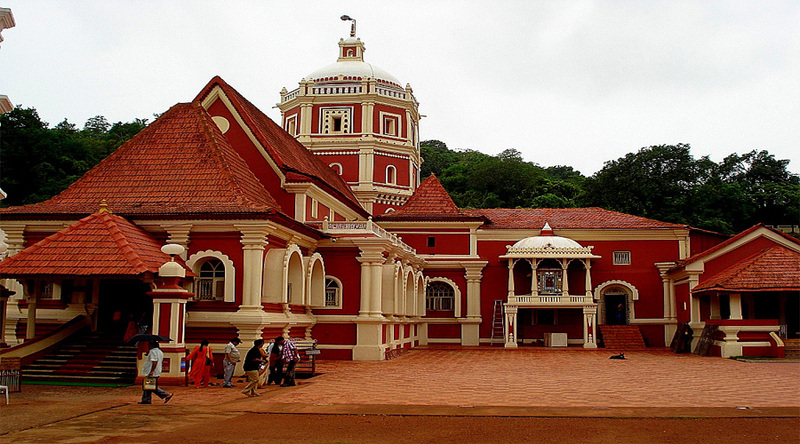 North Goa is home to a number of tourist attractions like Fort Aguada, Basilica of Bom Jesus and Se Cathedral. Day 03: South Goa : After having your breakfast, head towards South Goa. 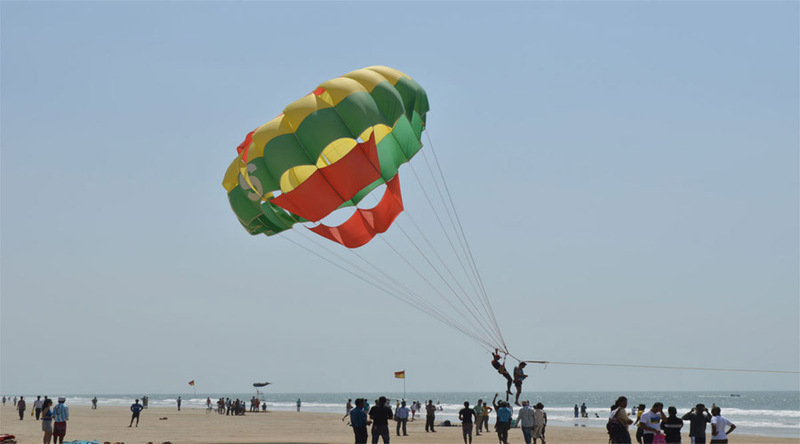 Today, you will be sightseeing at major attractions of South Goa including Colva Beach, Mangeshi Temple, Santa Durga Temple and some more attractions. Begin with a visit to Margao, the capital of Salcette taluka and headquarters of the South Goa district. Day 04: Goa : This is the last day of the Goa tour. Munch some delicious breakfast and then check out of the hotel. Start driving towards the airport and on reaching, board your flight to home. The tour ends here. - Transfers from the Airport / Thivim/ Karmali Railway station by AC Car / Coach. - 03 Nights Stay in well-appointed Standard air-conditioned room . - Meal as per Plan. - 2 Full Day sightseeing by AC SIC (Seat in Coach) with Boat Cruise. - Free use of swimming pool. - Free Bottled water (one) per night .